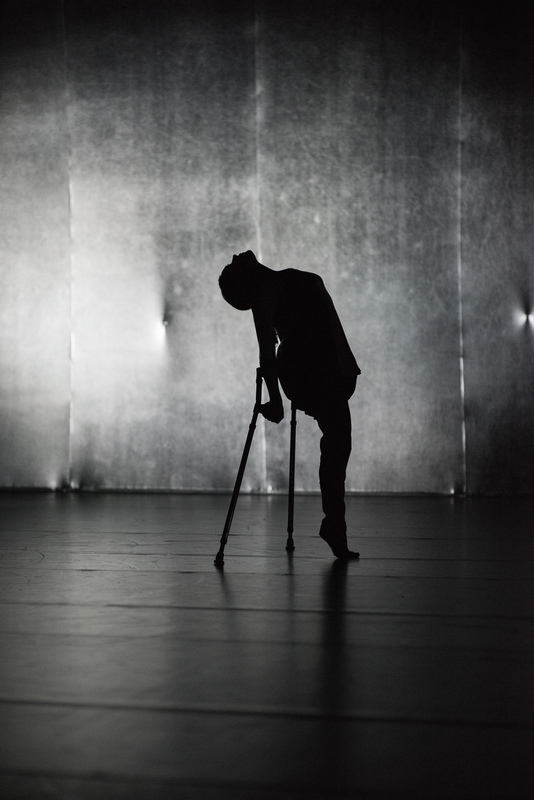 Beheld was created in summer 2015 for Candoco Dance Company, the company of disabled and non-disabled dancers. 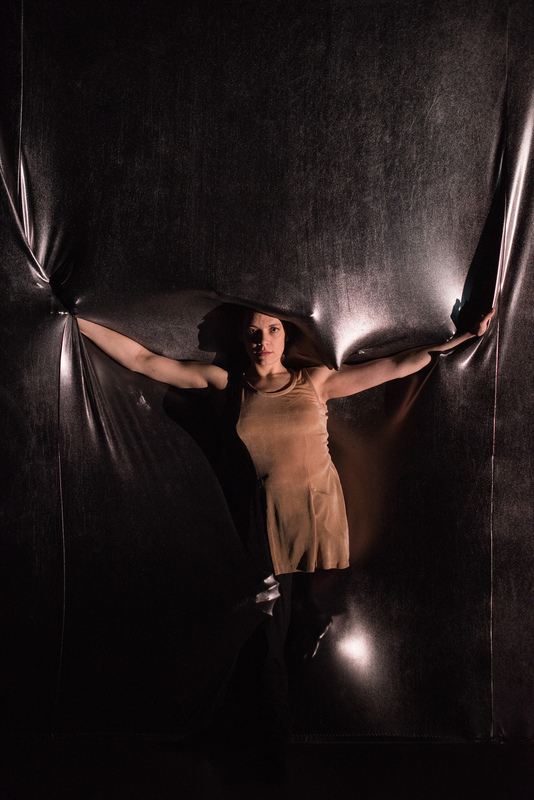 It continues an investigation into how choreographic ideas can be extended into material forms and theatrical artefacts surrounding the body, exploring different ways of watching movement. Grappling with large pieces of fabric you might ordinarily see costuming the body, Candoco’s seven dancers cover, reveal, constrain and augment their movement and the space in which they’re situated. Though their combined efforts a process of formation and reformation unfolds, altering our view of what’s on stage and provoking us to reconsider how we look and what we see.